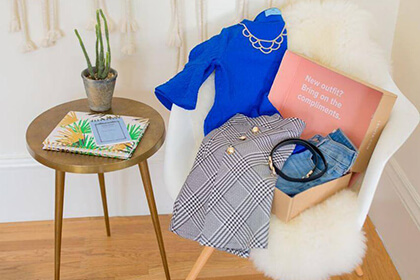 Le Tote subscriptions bring you two amazing options – you can rent the styles you love and wear them for as long as you want or purchase them and keep them forever. 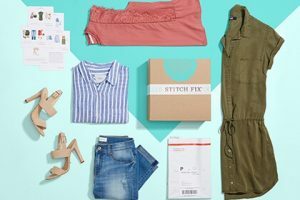 The styles in your subscription boxes are handpicked by a pro stylist and delivered straight to your door for maximum convenience. 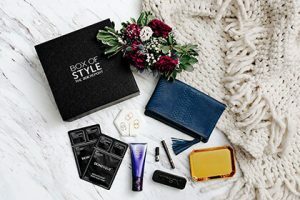 If you opt for the Le Tote Classic subscription, you get to state your style preferences and receive a personalized tote with items that suit your taste. Before the tote is shipped, you get to customize the selection of items so there are no unpleasant surprises. You can get as many totes as you want per month and return the items in the prepaid return bag when you are ready for something new. If you particularly like something in your tote, you can keep it and get it at a special members-only price. Le Tote Classic subscriptions start at $59 per month. 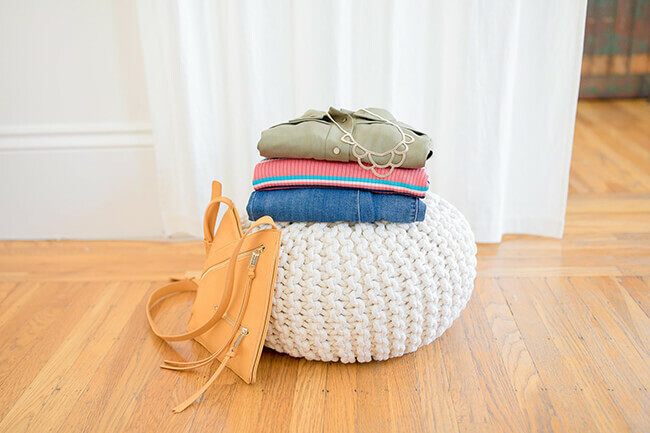 With the Le Tote Select subscription, you also get items handpicked just for you and you have 5 days to decide which items you want to keep and which to return. You only pay for the items you keep and returns are free of charge. Your totes come with a $20 styling fee that is credited toward any item you decide to purchase. If you like Le Tote, you can share the love by giving someone a Le Tote gift card with the value of your choice. Our ratings are the result of an objective and independent evaluation of Le Tote, generating the final rating that reflects the overall quality of the product. Ratings may change as the service changes. No user reviews yet! Be the first to review Le Tote. There’s no Le Tote coupons or discounts right now.